Lincoln Calling 2018 - 15th Anniversary! 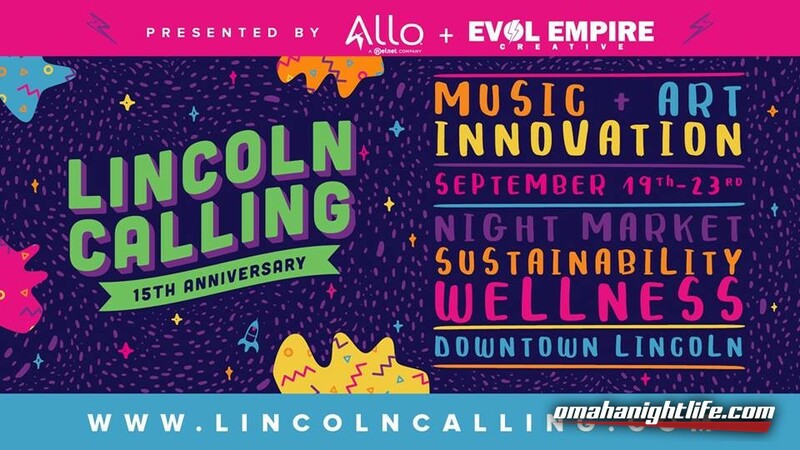 The 15th-annual Lincoln Calling music festival, presented by Allo and Evol Empire, returns with its mission to create Lincoln's most diverse, inclusive, and sustainable cultural event. First band announcement out now! More to come in July! In 2018 the festival will include: a Night Market (featuring vendors, makers, artists and Lincoln job opportunities), Wellness Activities and Education, Make Lincoln (maker's fair), and artist/professional development workshops! 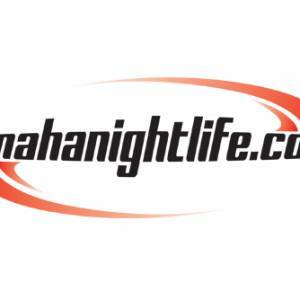 Sustainability continues to be a priority, with conscious decisions around the festival's transportation options, energy sources, and waste streams. Lincoln Calling is presented by Allo and Evol Empire Creative. It's made possible by The Lincoln Community Foundation, Lincoln Convention & Visitor's Bureau, Downtown Lincoln Association, Nebraska Bank of Commerce, Open Harvest, Omaha Steaks, Green Flash Brewing Co., Lincoln Electric System, Home Real Estate, Eagle Printing and Sign, 106.3 KFRX, 89.3 KZUM, Lee Rankin Stuart Family Foundation, Union Bank and Trust, The Lincoln Marriott Cornhusker Hotel, Nebraska Lottery, Lincoln Young Professionals Group, Lincoln Partnership for Economic Development, Assurity Life, Carson+Co Global, Benson First Friday, HighLucyNation, Bulu Box, YMCA of Lincoln, Fly Fitness, Lotus House of Yoga, Community Health Endowment of Lincoln, Partnership for a Healthy Lincoln, and Nonprofit Hub Lincoln.